Nurture Nature Center through funding from Lehigh Valley Greenways. The 2018 application period closed on March 2 and attracted a large group of applications requesting just shy of $125,000. 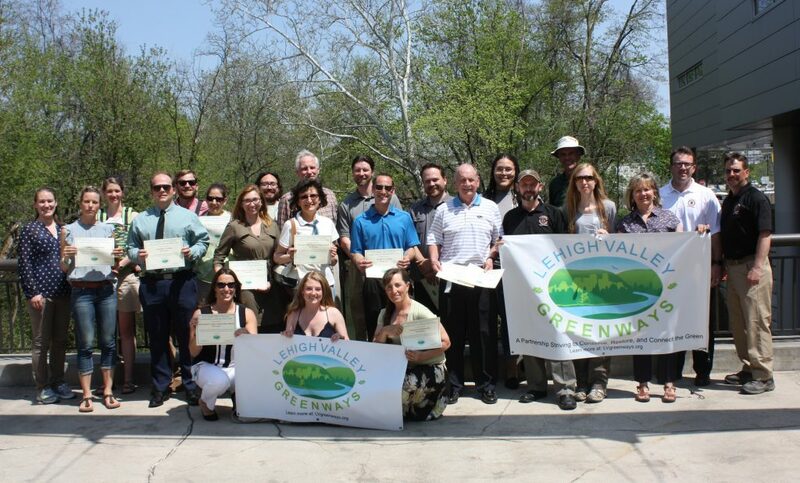 Lehigh Valley Greenways awarded the available $85,000 to 18 recipients throughout the two-county region to advance the goals of land conservation/restoration, outdoor recreation, community revitalization, and environmental education. 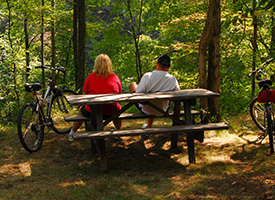 A program of the Delaware and Lehigh National Heritage Corridor, Lehigh Valley Greenways is one of seven Conservation Landscapes supported by Pennsylvania DCNR. 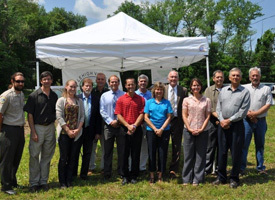 It includes more than 25 organizations and municipal partners in Lehigh and Northampton Counties dedicated to the conservation of and connection to our natural resources. 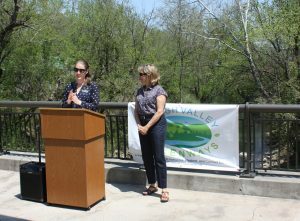 For more information on Lehigh Valley Greenways and the mini grant program, please explore the website www.LVgreenways.org or contact Claire Sadler at 610-923-3548 ext 226.